HCAP Candidates are reminded that Deer Alliance do not individually acknowledge applications received for participation in HCAP MCQs. Lists of eligible Candidates are published in advance of each scheduled MCQ. Candidates who are unable to attend any given MCQ are automatically carried forward to each subsequent MCQ. Applications hold good for up to 180 days from date of receipt. Candidates must complete the process, including Range Test, within 180 days of first application. Applications for the HCAP MCQ to be held on Saturday 21st March 2015 will close on Friday 13th March 2015. Updates will be posted here, as necessary. This entry was posted in Uncategorized on February 21, 2015 by Liam Nolan. Attention is drawn to the provisions of the Wildlife (Amendment) Bill 2015, Number 8 of 2015. This is a Private Members’s Bill, sponsored by Deputy Clare Daly. It was introduced in Dail Eireann on 4th February 2015. The full text of the Bill can be viewed at www.oireachtas.ie/documents/bills28/bills/2015/815/b815d.pdf. 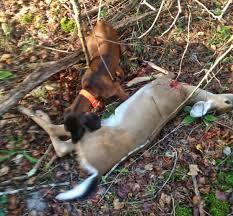 Clearly this provision has implications for persons including licensed and qualified hunters who, in line with best practice, use trained tracking dogs to follow and find wild shot deer – as indeed is a requirement under the conditions of the standard Coillte licence. Representations in this regard will be made to the Bill’s Sponsor and other parties in due course. This entry was posted in Uncategorized on February 18, 2015 by Liam Nolan. Liam Nolan of the Deer Alliance has been appointed to the Irish Deer Management Forum, a new body established by the Minister for Agriculture, Food and the Marine and the Minister for Arts, Heritage and the Gaeltacht. 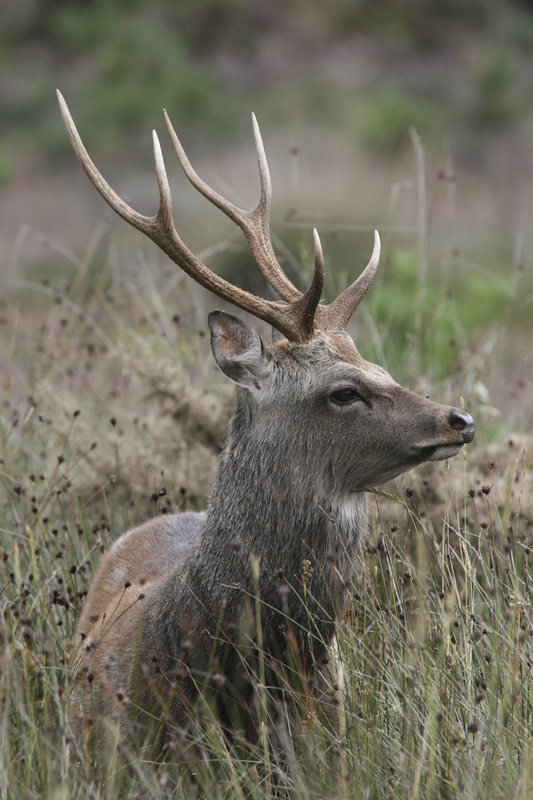 Establishment of the Forum follows almost four years of development stimulated in part by a National Conference convened in April 2011 by the different deer organisations including the Irish Deer Society and the Wild Deer Association of Ireland. That Conference was followed by two rounds of public consultation initiated by the Forest Service of the Department of Agriculture, Food & the Marine in conjunction with the National Parks & Wildlife Service and Coillte Teoranta.  In the course of public consultation a wide variety of stakeholders, including the Deer Alliance, made important contributions, many of which will now feed into the creation of a national deer management strategy. A Draft Action Plan, based on six specific Strategic Principles and a set of five specific Work Packages, will now form the basis for further development of a long-term national deer management strategy encompassing all stakeholder interests, including the interests of hunters, farmers and foresters. Liam Nolan is a former National Chairman and President of the Irish Deer Society and has spearheaded the Deer Alliance Hunter Competence Assessment Programme (HCAP) since it was introduced in 2005 following four years of development. This entry was posted in Uncategorized on February 7, 2015 by Liam Nolan.